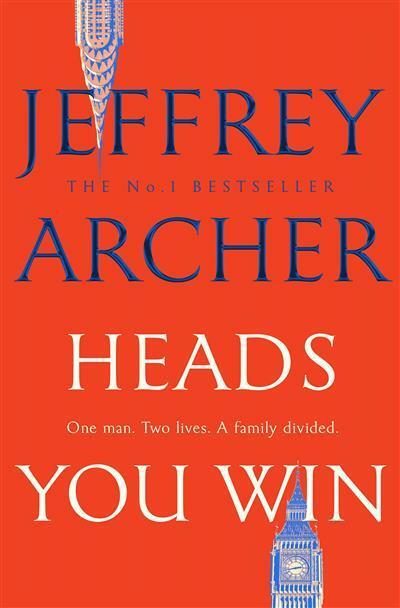 From the master storyteller Jeffrey Archer, Heads You Win is the incredible and thrilling novel from the author of the Clifton Chronicles and Kane and Abel.Leningrad, Russia, 1968. Alexander Karpenko is no ordinary child, and from an early age, it is clear he is destined to lead his countrymen. But when his father is assassinated by the KGB for defying the state, he and his mother will have to escape from Russia if they hope to survive. At the docks, they are confronted with an irreversible choice: should they board a container ship bound for America, or Great Britain? Alexander leaves that choice to the toss of a coin...In a single moment, a double twist decides Alexander's future. During an epic tale of fate and fortune, spanning two continents and thirty years, we follow his triumphs and defeats as he struggles as an immigrant to conquer his new world. 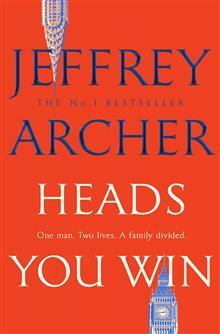 As this unique story unfolds, Alexander comes to realize where his destiny lies, and accepts that he must face the past he left behind in Russia.With a final twist that will shock even his most ardent fans, this is international number one bestseller Jeffrey Archer's most ambitious and creative work since Kane and Abel.